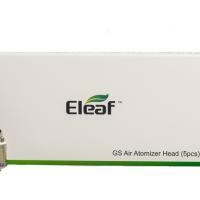 The Eleaf GS Air 2 Tank is a great starting point for a sub ohm vaper and is ideal for anyone needing a bit more 'punch' than standard atomisers offer. 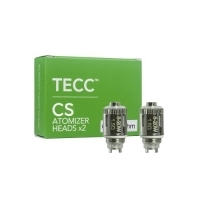 Coming fitted with a 0.75ohm GS Air 2 atomizer head, the tank can handle higher wattages than a standard coil (15-25W) and will work with many devices on the market thanks to the 510 connection. A rotatable base airflow means you can tailor the vaping experience to your personal preference. 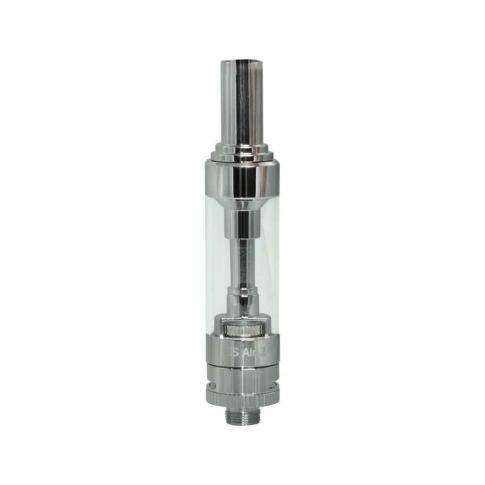 The clear glass tube makes for easy viewing of the remaining liquid level at a glance and the 510 mouthpiece can be changed quickly and conveniently. 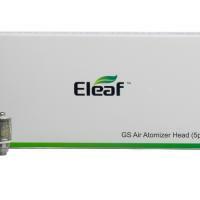 The 2ml capacity is TRPR compliant and is a perfect choice for any new starter. WARNING: This product is intended for use only with the appropriate sub-ohm equipment. By purchasing this product you agree to operate it in accordance with the instructions provided and accept full responsibility for its safe use by yourself and others. For devices using 18650 batteries, minimum rating must be 20 amp continuous or better.